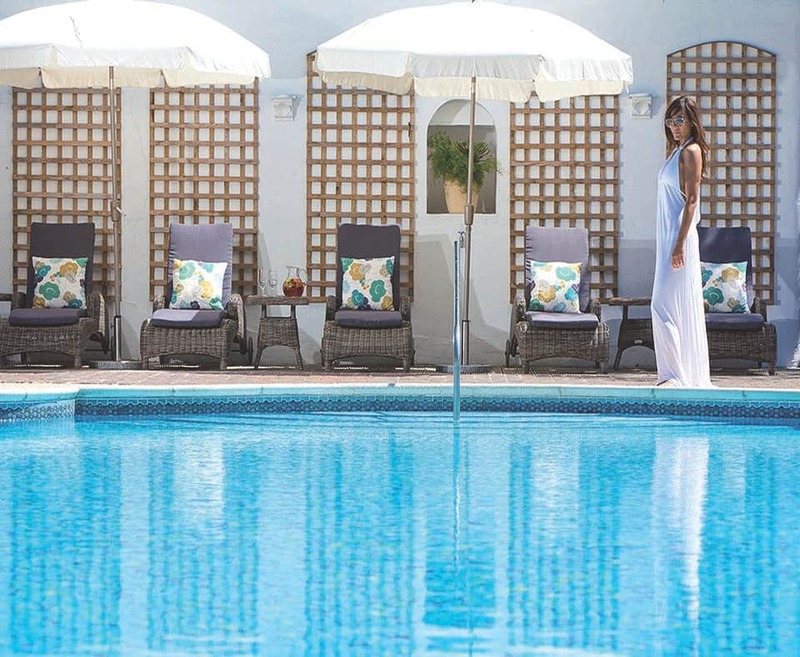 This stunningly refurbished manor house is the Channel Island's most highly acclaimed hotel and its the only member of the exclusive Relais and Chateaux luxury hotel collection. 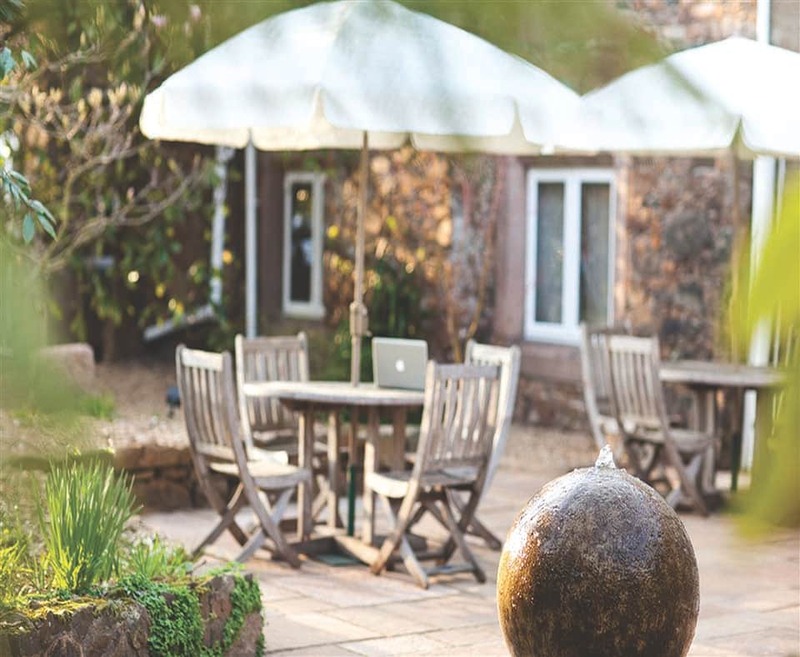 With beautifully appointed accommodation, a luxurious mini-spa and superb restaurant, this boutique property is one of Europe's most celebrated hotels. 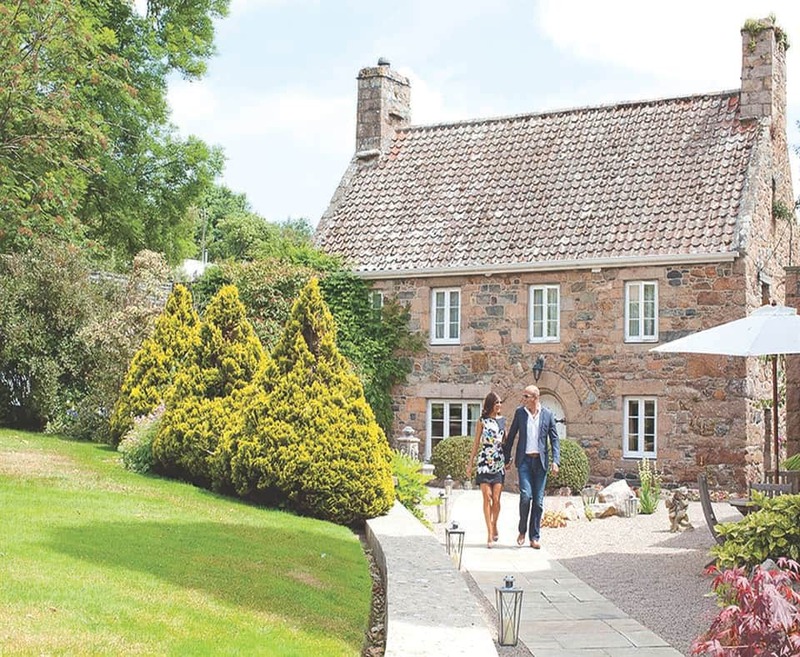 Guests enjoy the warmest of welcomes, a home from home atmosphere and superior yet understated service along with impressive attention to detail and fine food and wine served in either formal or casual surroundings. 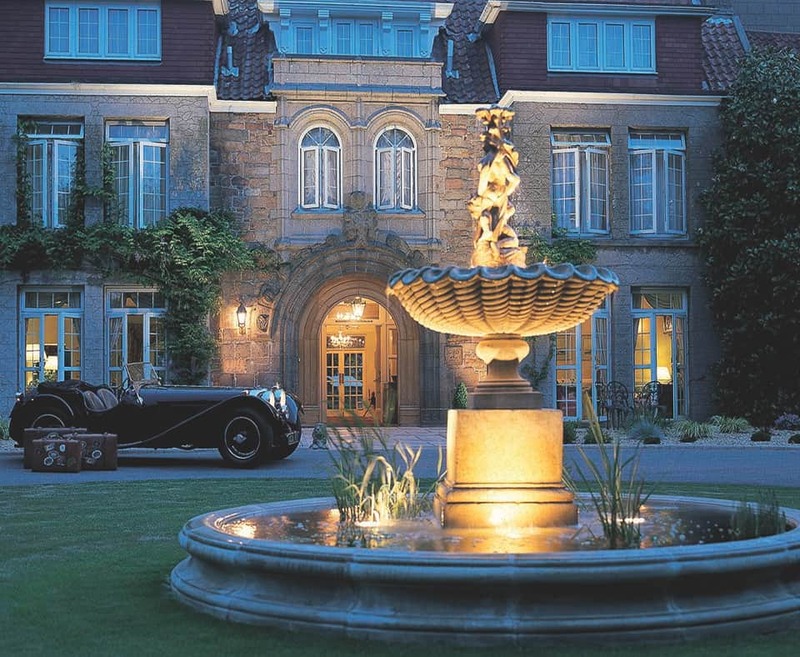 Find our fantastic offers to the Longueville Manor Hotel Jersey below. 01 Oct-20 Dec 19 if you stay at least 3 nights. Upgrade is from a classic to a superior room, or superior to a deluxe room and is subject to availability at the time of booking. Rooms with satellite television, CD/DVD player, ipod dock, telephone, hairdryer, bathrobes and 24 hour room service. 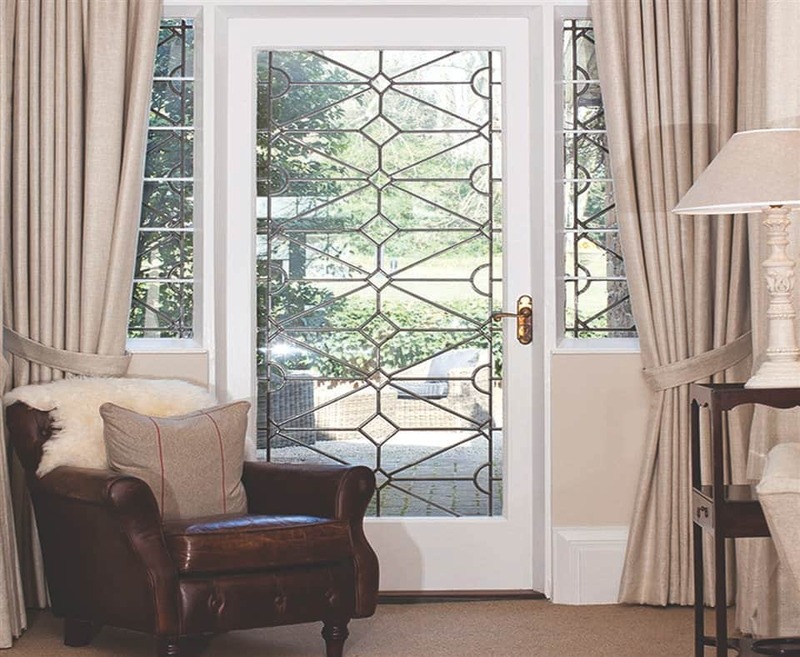 Larger superior room from £27, deluxe room with seating area, fireplace, dining table and with most overlooking the pool or gardens from £61, junior suite and tower suite on request. Breakfast. Half board from £50 per person per day (3 course table d'hote). 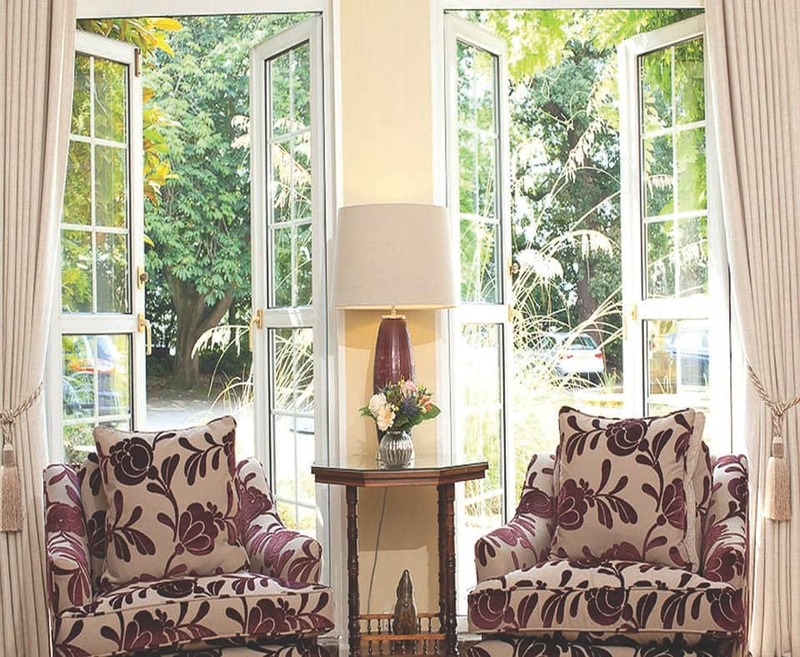 The representative recommended 5* Longueville Manor which was absolutely perfect in every way. It was a special short break to celebrate our Pearl wedding anniversary. From the first telephone conversation with the agent we were very impressed with the company. We had not been to Jersey before and wanted somewhere special to stay. 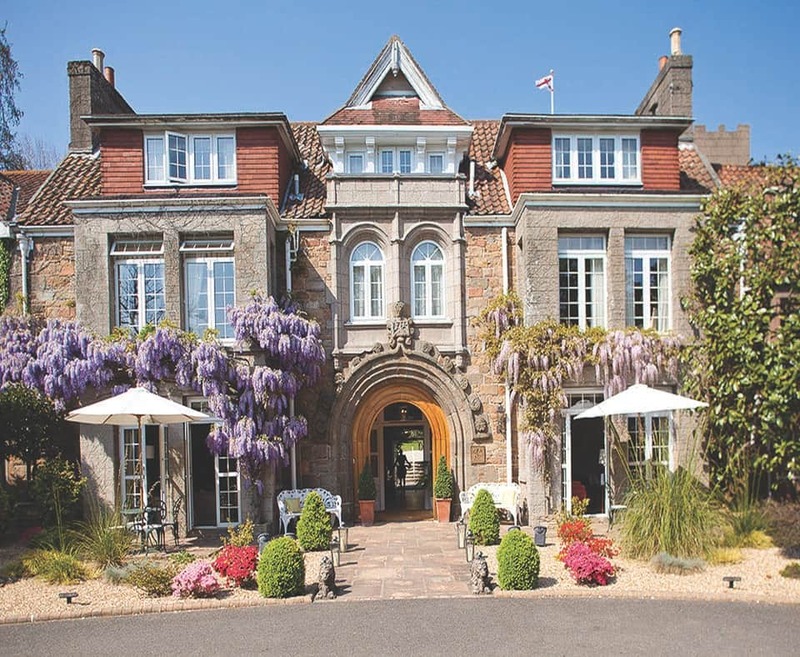 The representative recommended 5* Longueville Manor which was absolutely perfect in every way. The package included flights and hire car. The tickets and information arrived in a useful wallet. We had a very memorable holiday thanks to an excellent company, by far the best we have dealt with, thank you very much. We had a brilliant time – gorgeous hotel and delicious food so that we chose to dine there every evening. It was a lovely surprise to receive the gift of chocolates from Hotel Chocolat which you sent to welcome us home. Thank you so much for both such efficient service in respect of our booking and for the unexpected gift. Having really enjoyed Jersey, I'll certainly make sure I book with Channel Islands Direct for any future trips to the Channel Islands – maybe Guernsey next time. 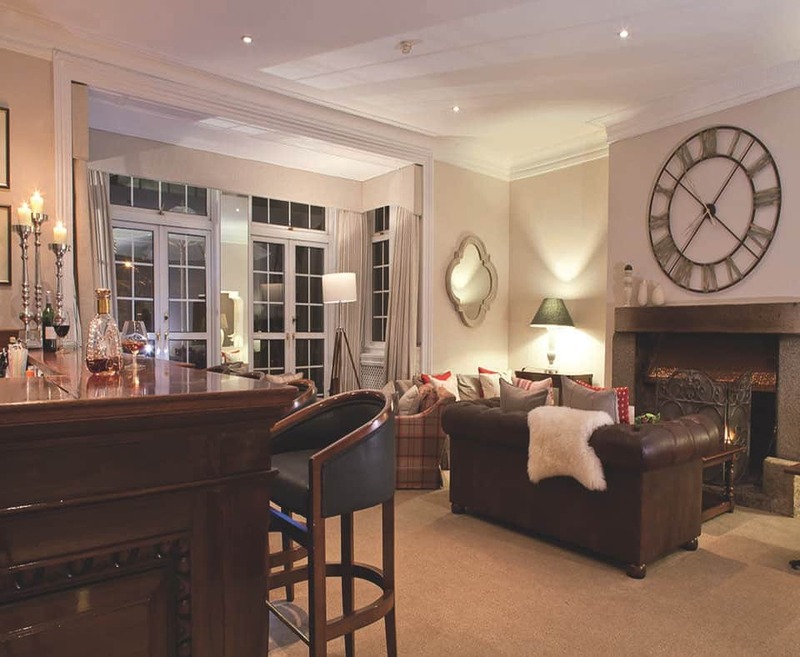 The Loungeville Manor was beyond fabulous and worth a trip back just to stay there!